Posthoorn Restaurant is located near Amsterdam (12km). 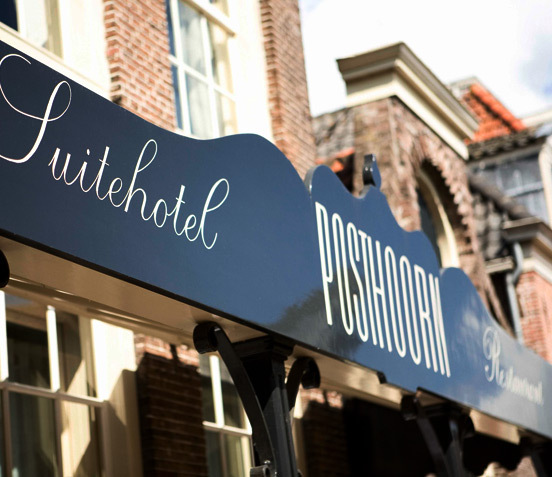 Awarded with one Michelin star Posthoorn is a true haven for food lovers. A young and enthusiastic team that is working together to achieve perfection. A team which operates in a formal way, but treats its guests in an informal and pleasant way.